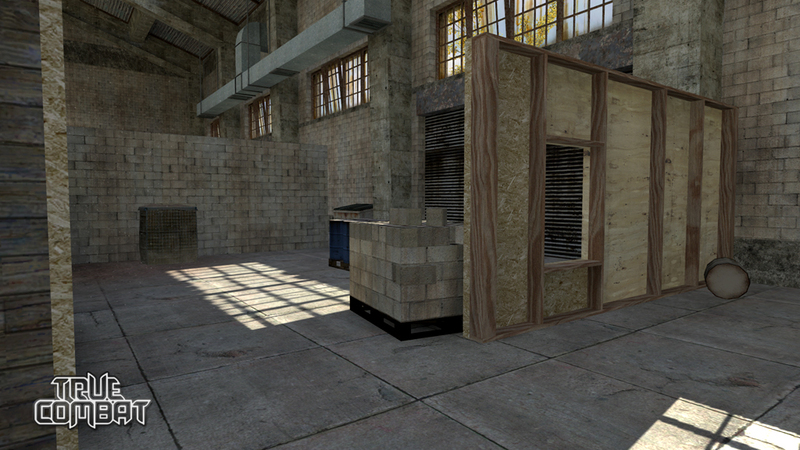 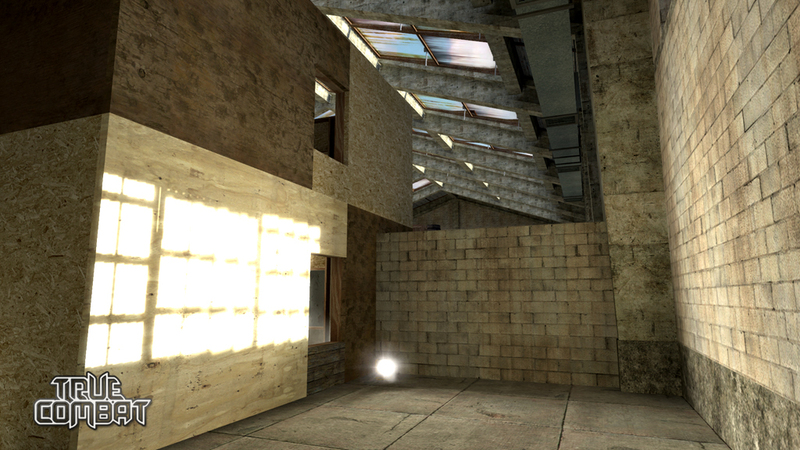 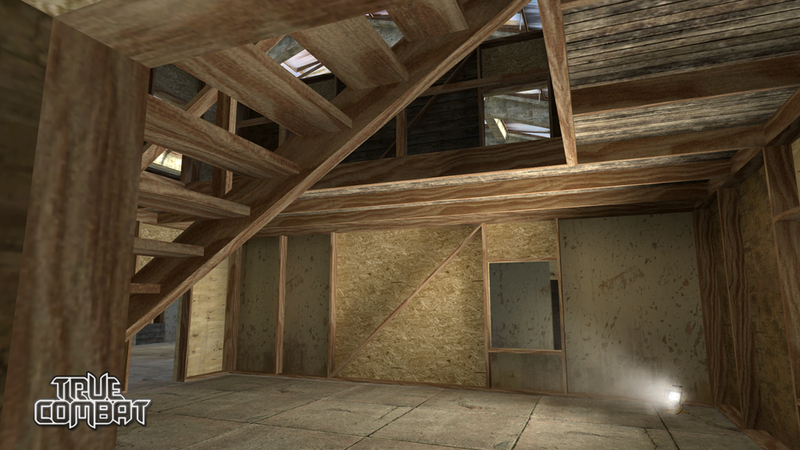 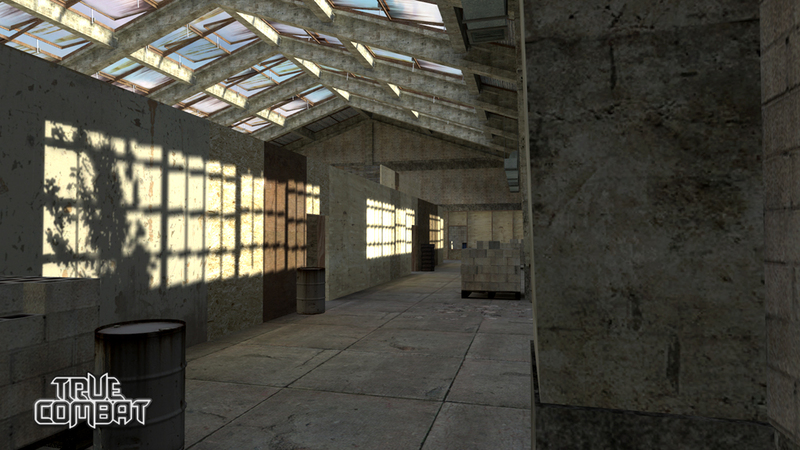 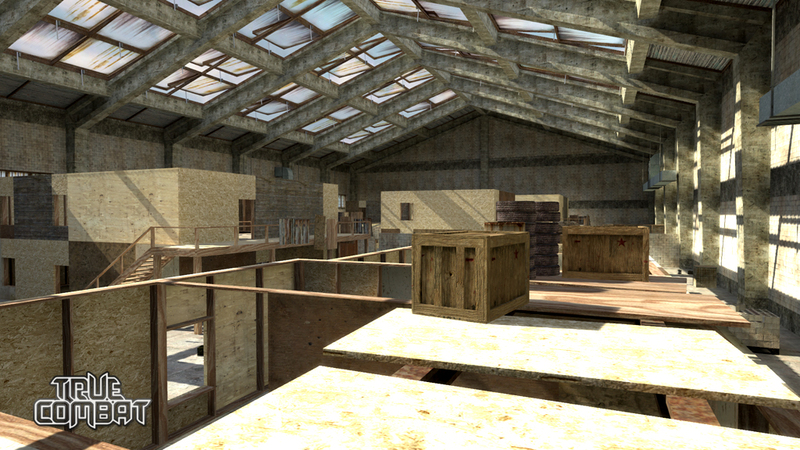 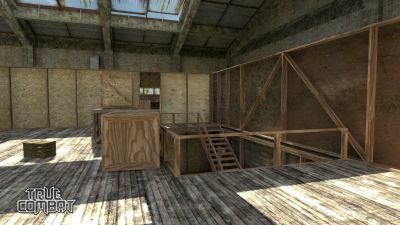 Hangar came to be from the unfinished CQB map, Killhouse. 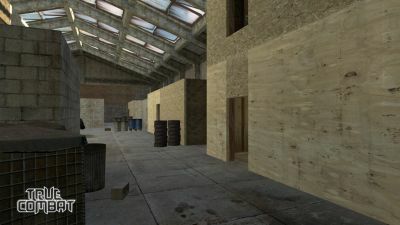 It is a small, indoor close combat map. 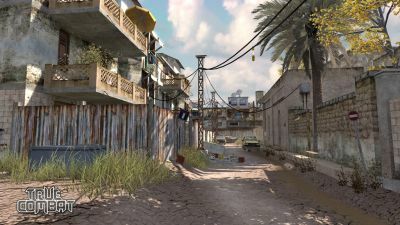 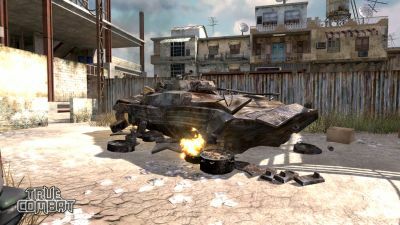 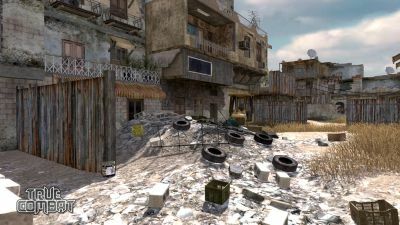 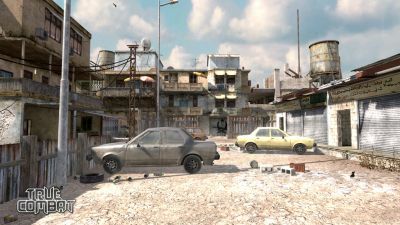 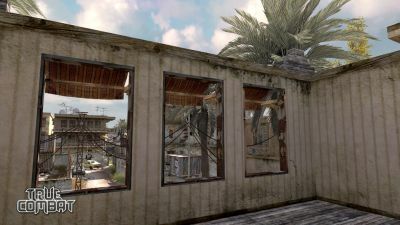 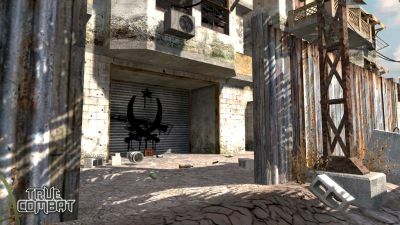 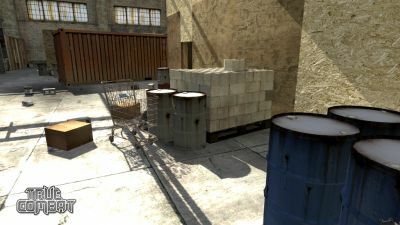 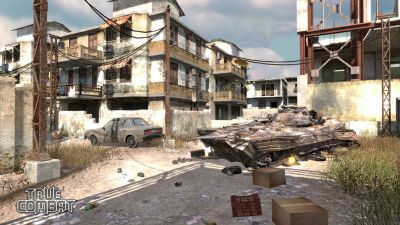 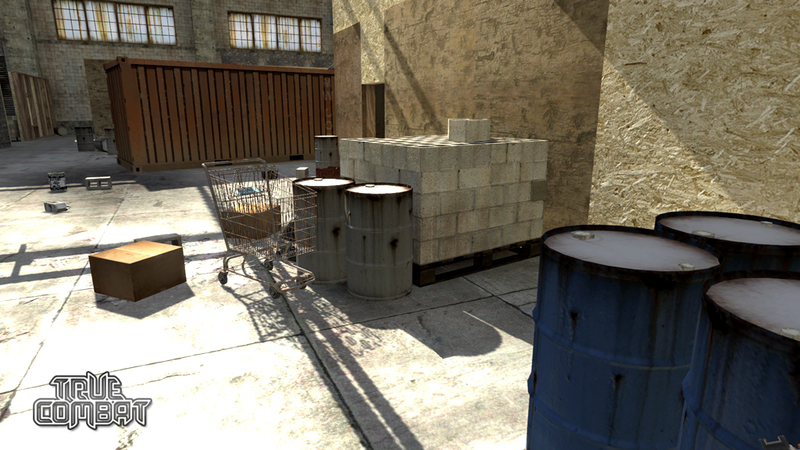 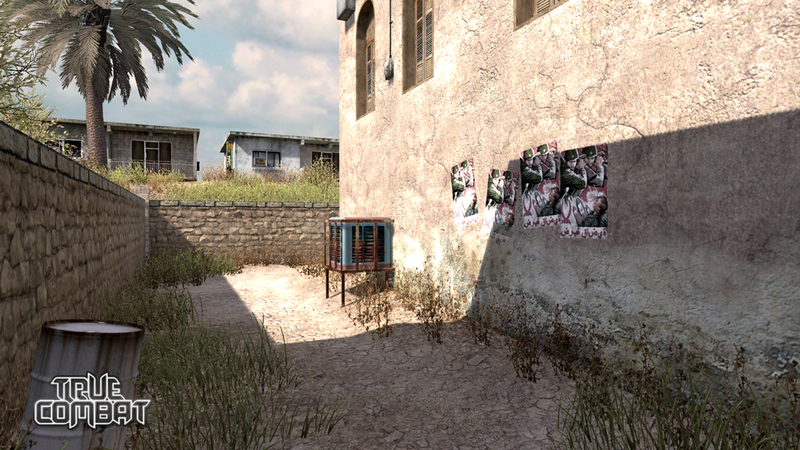 Backlot is a map from the game Call of Duty 4: Modern Warfare. It was remastered for MWTC. It is a mid sized map, suitable for close and long range combat.